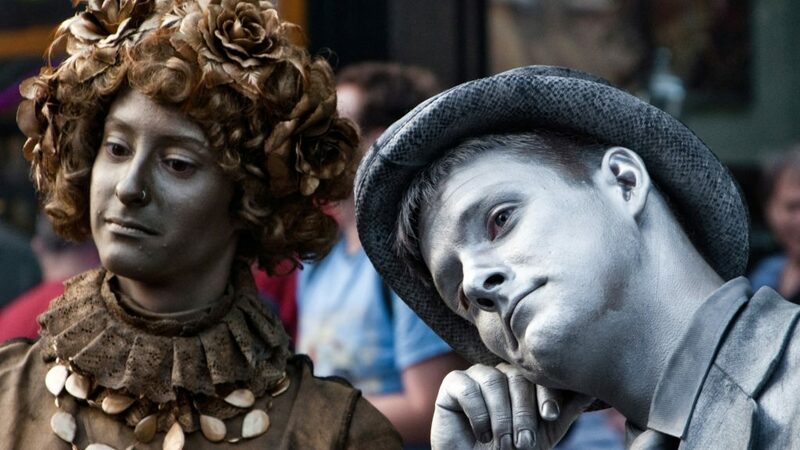 Every year thousands of performers take to hundreds of stages across Edinburgh as part of the largest arts festival in the world, the Edinburgh Fringe Festival. Held over 3 weeks in August, the festival – which dates back to 1947! – caters to all styles and genres including performers of music, dance, theatre, comedy and more. For more information on the festival including 2018 dates and requirements, contact us. 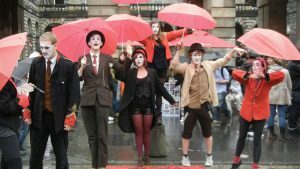 Thank you for your interest in our WorldStrides Edinburgh Fringe Festival Tour! Please tell us a little more about yourself so we can get you sent to the right place.